Twas released at the Detroit Auto Show. 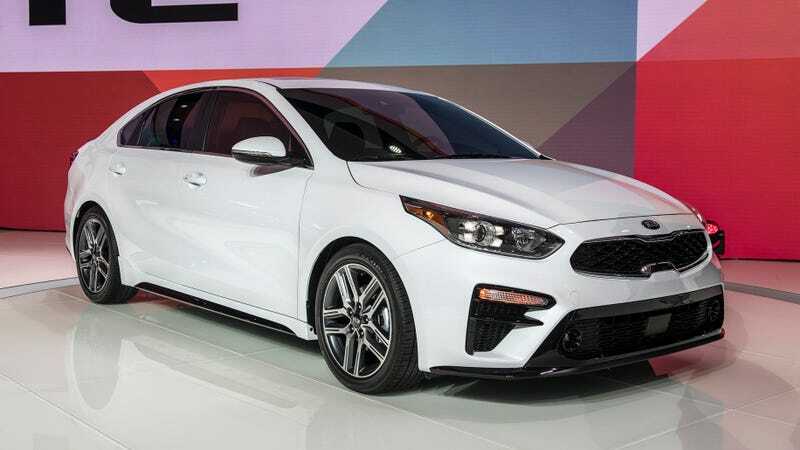 The new Forte sports looks similar to that of the Stinger, and is about 3 inches longer than it’s predecessor. It carries over the same 147hp four from the last gen, and with the CVT it’s expected to make at least 3 more MPG combined. It’s also available with a manual transmission, so there’s that. Thoughts?